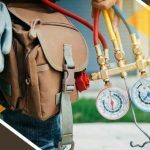 Home / Blog / Heating / What Is Annual Fuel Utilization Efficiency? AFUE measures how efficient a heating system is by converting fuel to heat. 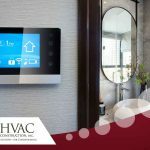 Along with other energy ratings such as Seasonal Energy Efficiency Ratio (SEER), Heating Seasonal Performance Factor (HSPF), and ENERGY STAR®, AFUE can help you find the most efficient heating system for your home. 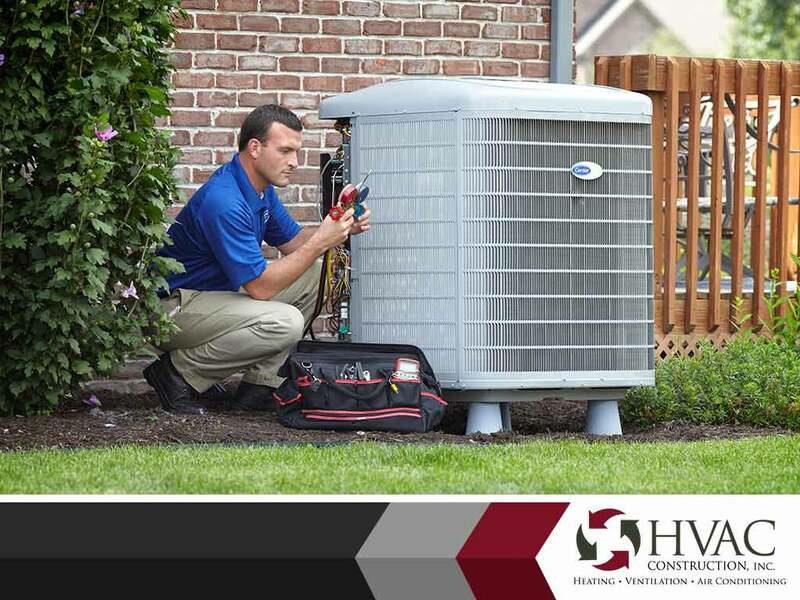 Here’s an overview by a leading HVAC construction company. Annual Fuel Utilization Efficiency (AFUE) measures a gas furnace’s efficiency by converting fuel to energy. The higher the AFUE rating is, the less fuel is wasted. If your heating system AFUE rating is 75%, it means for every dollar you spend on fuel, a quarter is lost one way or another. Note that AFUE applies to fuel-based heating systems. Upgrading to newer heating systems in the same fuel category generally has positive results. For instance, a traditional cast-iron oil-based boiler typically has an AFUE rating of up to 60%, while a newer mid-efficiency one can have ratings up to 89%. Even a conventional firewood-based heating system, which has the lowest AFUE at 45%, can be upgraded to a state of the art system that can have up to 90% AFUE. These newer heaters use the same fuel used on their older counterparts, and should have no issues transitioning. Every house has different heating requirements, so it’s only reasonable to expect that the “factory” AFUE won’t be the same as the operational one. 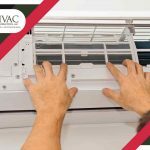 A capable heating technician can help measure the correct AFUE, which in turn can help you make adjustments for better efficiency. 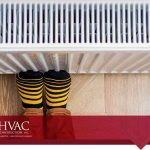 Your heating system may be at top efficiency, but it won’t keep your home warm if you’re losing the heat to poorly-insulated walls, attic, etc…Most importantly, your heater should be properly maintained. Fuel-based heating systems leave soot and other residue in the pipes, which if left dirty, could reduce AFUE up to 20%. 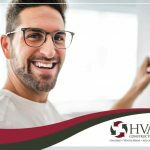 A capable HVAC construction company like HVAC Construction, Inc., can help keep your heating system at its peak efficiency. Call us today at (801) 447-2057. You can also fill out our contact form to schedule an appointment.